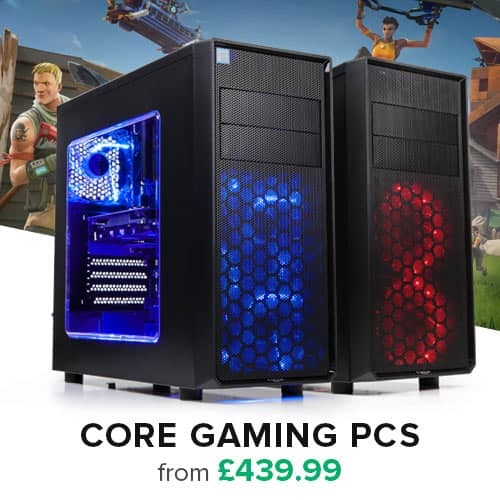 Looking to secure your data on the road? The ThinkPad Secure HDD is the ultimate portable hard drive and secure storage system. 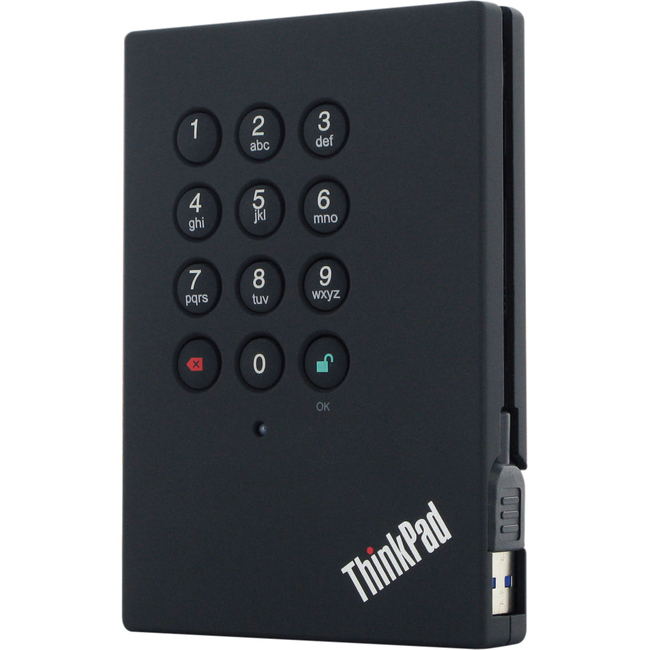 Sporting an easy-to-use keypad design and software free setup, the ThinkPad Secure HDD enables you to access the drive simply and easily with your own unique PIN. And with a super fast integrated USB 3.0 cable, you can access your data faster than ever before.